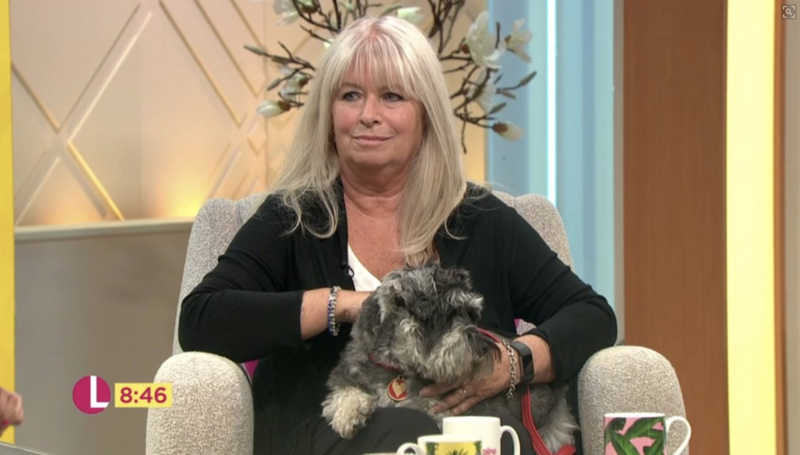 Home / News / Debbie Matthews on the Lorraine show today. Debbie Matthews on the Lorraine show today. Petition has now passed 95,000 signatures and with todays coverage on the Lorraine show we are hoping to get to the 100,000 target shortly….well done Debbie!